Music runs deep in the Mitrani family bloodline, both Jack and his brother Luke have been playing guitar for the last decade and have a deep love for live music. In snowboarding, music was his fuel. Each time he dropped into the half pipe, Zeppelin, Beatles, Dylan, and Hendrix provided the soundtrack to his run. In 2014, Jack was invited to join the Martin Guitar family as a featured ambassador. While Jack has a deep love for the 70’s classic rock era, he is currently influenced by bands like Tame Impala, Twiddle, Delta Spirit, Edward Sharpe and the Magnetic Zeros, The Black Keys, The Devil Makes Three, Trampled By Turtles, Dr. Dog, and more. In 2010, Jack and his frends put together a music festival where frends, family and fans came together to camp, jam, dance and celebrate life. Today, the Vermont-based Frendly Gathering brings together folk, indie, and rock musicians alike, and now garners 4,000 festival-goers annually. 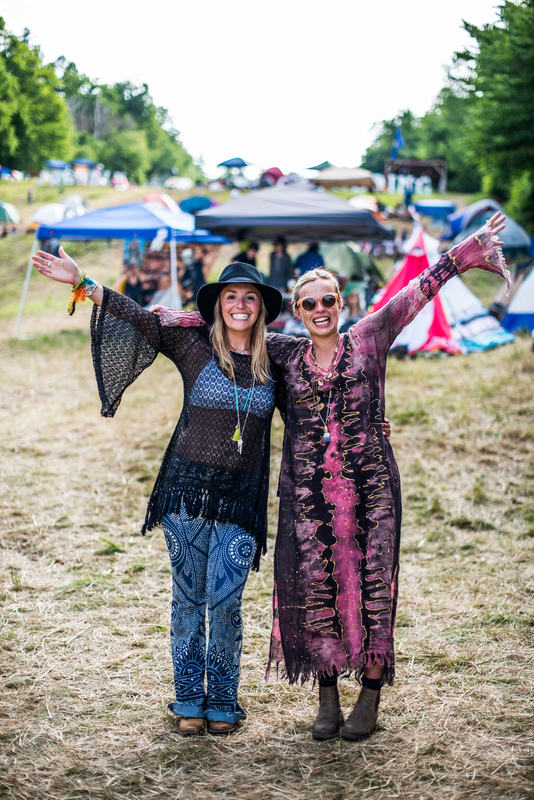 To learn more about what’s in store for 2015, head to frendlygathering.com and #livefrendly.